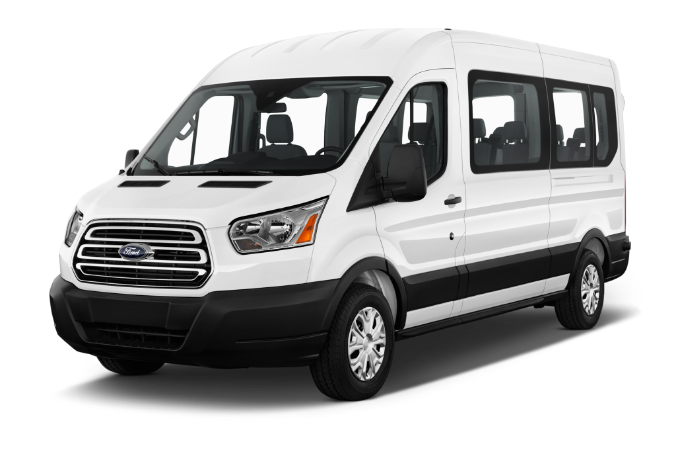 Shuttle service is a shared transfer to or from the international airport of the city of Cancun Quintana Roo. With this ground transportation service you can travel to your destiny in a comfortable and safe way. If your arrival is at the airport, the meeting point for the group is at the restaurant GUACAMOLE at TERMINAL 2. You can take the free bus from the airport that goes from terminal to terminal. The shuttle will only wait 15 minutes after the scheduled departure time. If you are leaving Holbox Island we are three minutes away on foot. Leaving the port, turn to the right. Next to the taxis. The bus will only wait 15 minutes after the scheduled departure time.